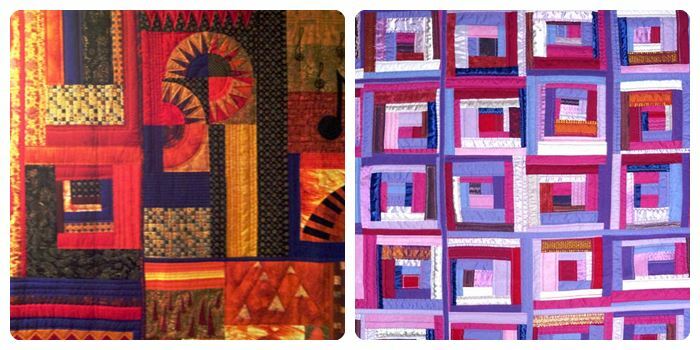 Mary has been sewing from a very early age but did not attempt patchwork and quilting until 1998. She quilts most days: if she has a choice quilting always wins. Luckily she gets a lot of encouragement from her No. 1. 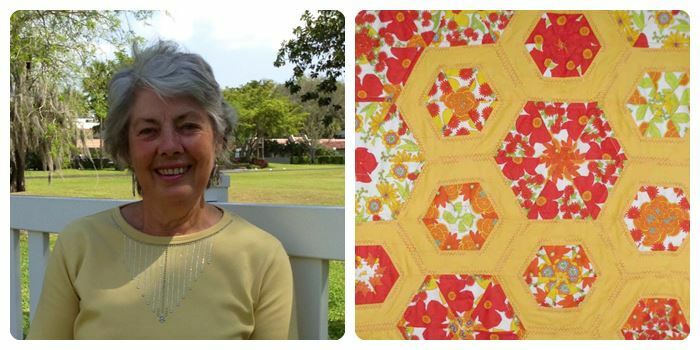 She quilts as part of a trio entering competitions that appeal to them. She also joins two other friends for quilting EVERY Thursday (nothing allowed to intervene). They also talk a lot and sample the latest cake of their wonderful hostess. This venue used regularly for obvious reasons. 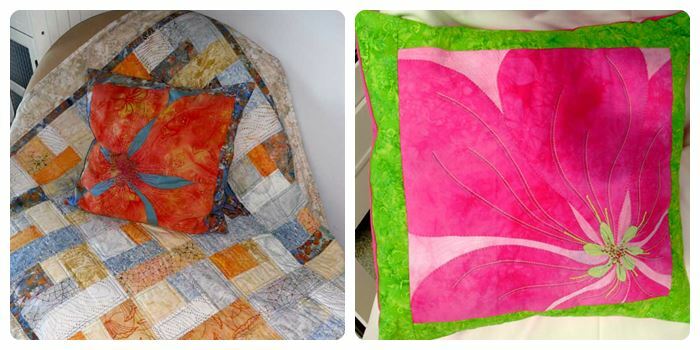 Mary is also a member of a contemporary quilting group which encourages the use of many types of materials, layering, dyeing, painting, printing and finishing with stitch. This is the field she is most interested in as there is so much potential out there and sources to be explored. First and foremost, though, her love lies with colour and the effects achieved from different combinations. She feels as though she has a great journey ahead of her. 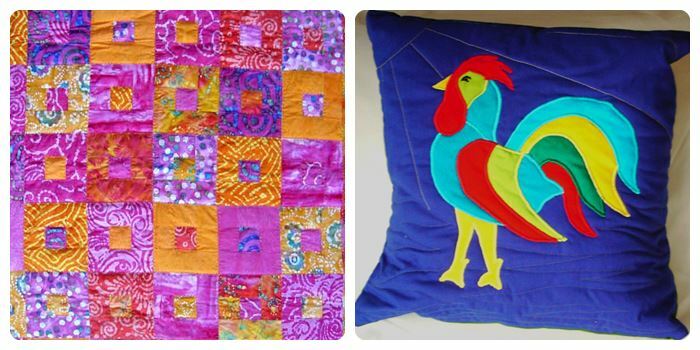 Mary is happy to take commissions and will discuss designs and colours on an individual basis.